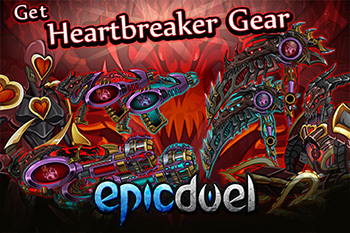 The coveted Heartbreaker/Azrael items are preparing to return once again! 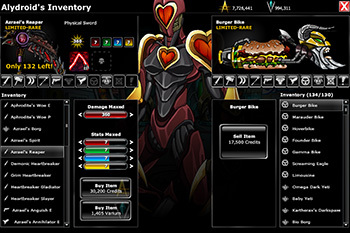 This Friday, visit the Alydroid in Fortune City to explore its shop of sensational seasonal rares! Remember, these are seasonal rares with some being limited quantity. They will leave so be sure to stock up while you can! Meanwhile, the existing Winter rares will be leaving February 1! Don't delay! Lagging behind in the war and need a boost to your level or credit pile? 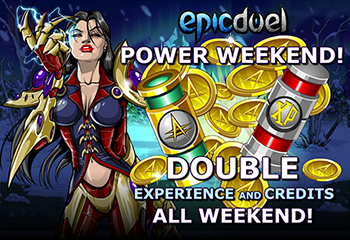 This weekend you'll have an opportunity to boost both! This weekend will be a Power Weekend. Get Double XP and Credits all weekend long starting this Friday!